One of Steve Jobs' final big visions made its debut Tuesday. 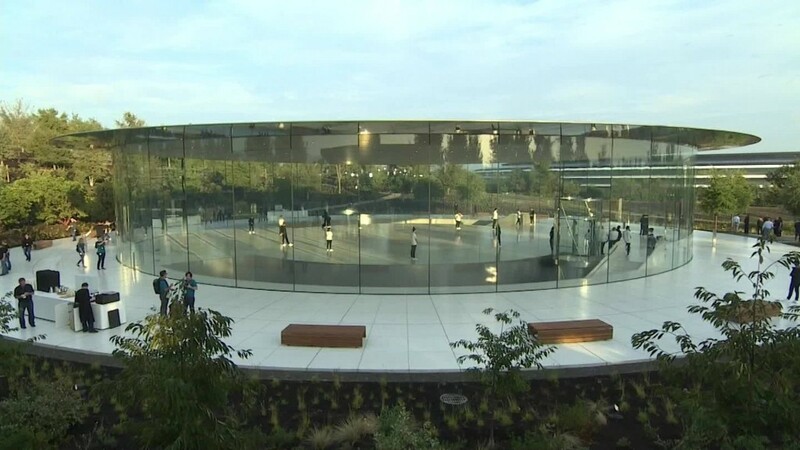 Apple opened up its brand new Apple Park campus in Cupertino, California, for the first time for a press conference. The circle-shaped headquarters was a passion project for Jobs', who wanted a futuristic location where employees could create the next generation of technology surrounded by nature. 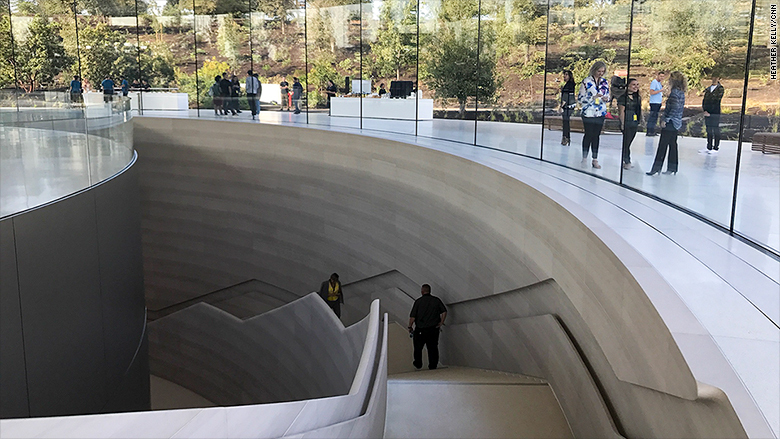 "Apple Park has been built to reflect Apple's values, both for technology and the environment," said CEO Tim Cook. 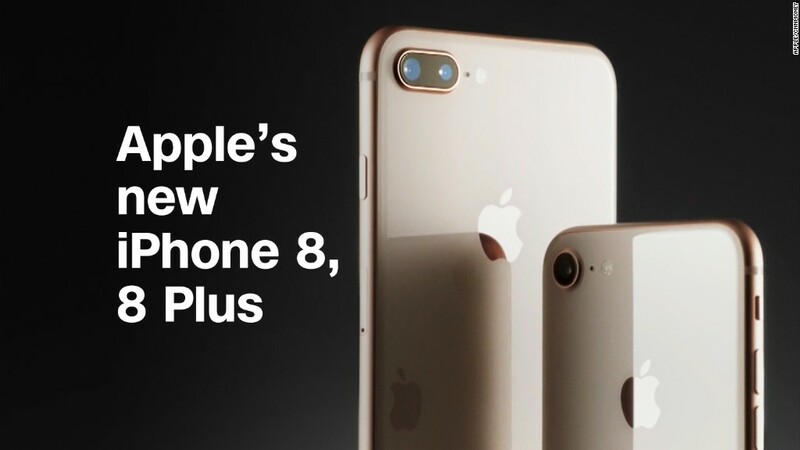 Hundreds of reporters and special guests were invited to the campus for a press conference announcing the latest Apple (AAPL) products, including a new Apple Watch and and the $999, face-detecting iPhone X. 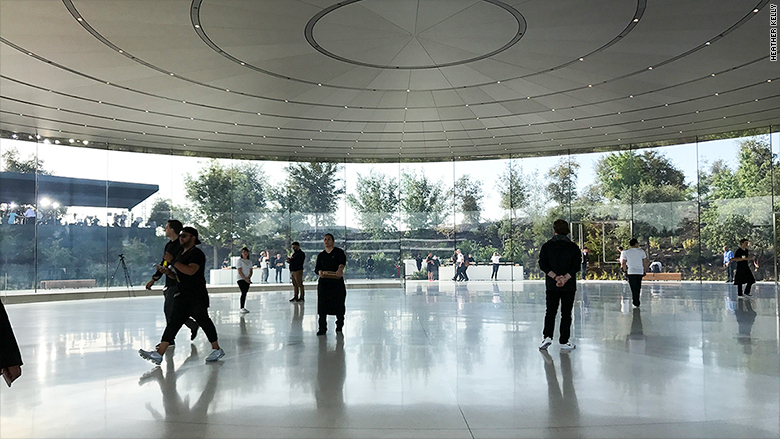 The presentation took place at Steve Jobs Theater, a 1,000-seat underground circular theater with shockingly good cellular service. The theater is located under a vast open lobby surrounded with 20-foot high glass and a metallic carbon-fiber roof. The entire lobby is 165-feet in diameter. Located minutes from the current Apple headquarters, Apple Park's 175-acre campus is hidden from the surrounding suburban neighborhood with carefully placed rolling hills. There are over 9,000 trees on the campus, according to Cook. Much of the landscaping looks brand new, with young plants in rows and a smell of manure in the air. Running paths will weave through the campus, and employees can escape to an orchard, meadow or small pond when they need fresh air. Reporters were not allowed to roam around the main building, but it is said to have an open floor plan to encourage collaboration, to the alleged dismay of some employees. Cook said the campus is powered by 100% renewable energy, and has one of the largest on-site solar panel systems. The theater has comfortable brown leather seats with power ports hidden underneath. After Tuesday's presentation, the center of the building opened up to reveal a demo area where people could try out the new devices. Most of the campus, including green areas, will be closed off to the public, though there is an Apple Store and cafe near the entrance that anyone can visit. 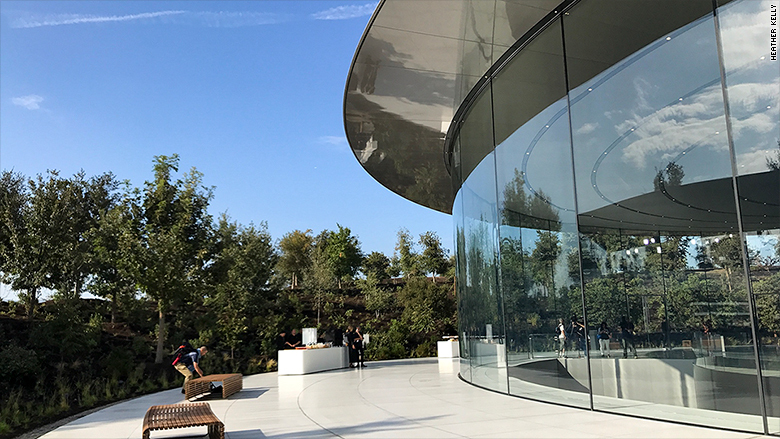 The store will sell the usual Apple products and accessories, along with custom shirts bearing the circular logo of Apple Park's main building for $40.